Aerial (Helicopter/Small Plane) Tour – Businesses use the sky to meet their deadlines and to impress prospective clients while tourists like to take leisurely tours. We have the Connections to get you hopping almost from anywhere in the country no matter what your agenda. Get a bird’s eye view of what Costa Rica is really like. Let AAA Tours impress you and your guests! 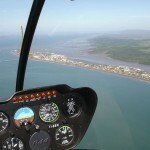 Click here to add Aerial Tour your Costa Rica vacation! Aerial Tram – Suitable for most all ages and physical conditions, this great voyage takes you to new heights! Look at nature from a totally different perspective while riding safely suspended above the rainforest in an aerial tram. Be in awe as nature showcases modest waterfalls, scenic views and exuberant tropical rainforest flora and fauna. Click here to add Aerial Tram tour to your Costa Rica vacation! Africa Mia – Take a non intrusive African Safari Wildlife tour and experience exceptional wild animal behavior in their natural 260 acre habitat. Feed and pet Ostriches and Giraffes by hand and learn about animals from their very knowledgeable park guides. 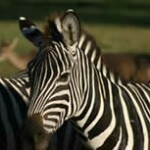 They offer three different tours; a walking tour, a van tour and a Safari Tour. Guanacaste Area Tour Only! Click here to add Africa Mia to your Costa Rica vacation! ATV Riding – Take the first step and get off the traditional shuttle bus and get on an ATV! Experience the fresh air, sunshine and direct contact with nature that only an ATV can give you. Plunge across streams while climbing up mountains and travel through farms and waterfalls. Frequent stops are made for eating and swimming and your bilingual guide will often point out unique foliage and fauna native to Costa Rica. 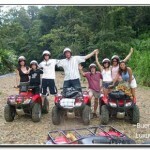 Click here to add ATV Riding to you Costa Rica vacation! Banana Tour – Learn how the world’s most popular fruit is grown on a commercial basis. See the amount of tremendous care is given at every step of the process, from the plants in the fields to the final packing that is done for international transport. Learn the secret of producing the best produce for the consumer while minimizing the impact on the environment. Click here to add Banana Tour to your Costa Rica vacation! Beaches – Costa Rica has the most stunning, unspoiled beaches in the world! Travel to the Caribbean beaches if you want to start your day with a breathtaking view of the sun welcoming a new morning while ending your fabulous Costa Rica vacation on a Pacific beach that is unblemished from mankind. What a way to surround your Costa Rica vacation, sun in your hair and sand between your toes while listening to the wildlife! COMBO Beaches & Surf Lessons – Have a day visiting Flamingo Beach, Playa Grande and Tamarindo Beach in Guanacaste Province and wind up your day by learning how to surf. Tamarindo beach has very safe and easy going waves, which are perfect for learning how to surf. Our fun instructors will have you standing up on the surfboard riding your very first wave during the initial instruction. Children must be 10+ years old. From $180 per person – available from Guanacaste area rain or shine! 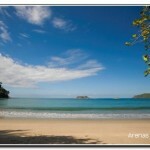 Click here to add Costa Rica Beaches to your Costa Rica vacation! Biking / Cycling – Strap up for a mountain biking excursion and experience rural Costa Rica with this action packed adventure. Visit some of the most gorgeous mountains, tropical beaches. We offer a variety tours from one day excursions to a week or more depending on your experience level and what you would like to peddle through, whether just peddling through streets or going the full adventure with mountain biking AAA Tours has it all! 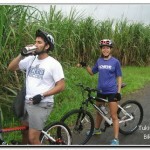 Click here to add Biking or Cycling to you Costa Rica vacation! 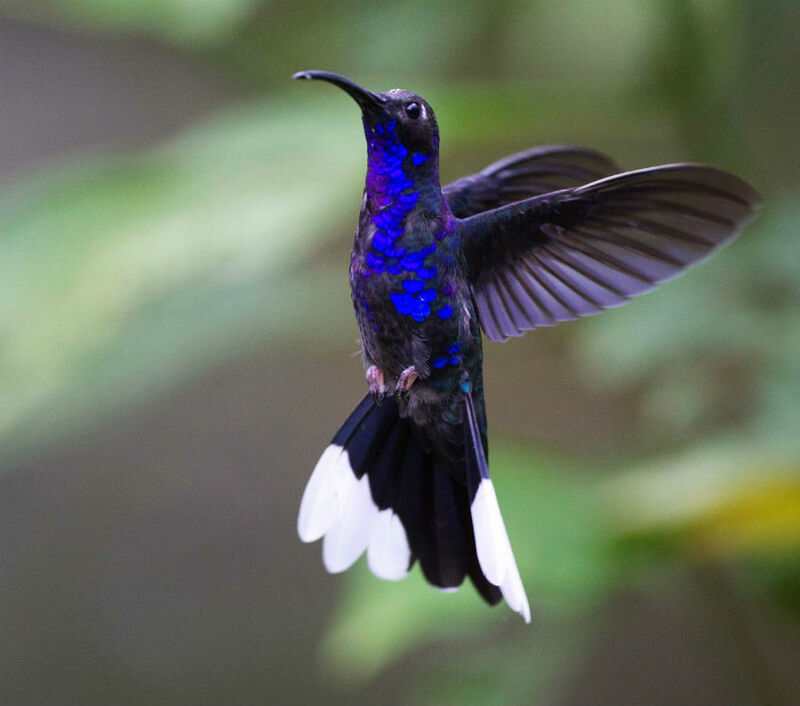 Bird Watching – Costa Rica is about the size of West Virginia. Here, you can find more species of bird than in all of North America combined. Costa Rica has approximately 18% of the territory dedicated to National Parks and Reserves. Our avifauna is able to be seen and studied in a natural, undisturbed setting. Whether you are visiting the forests, mangroves, mountains or seashores be sure to have a AAA Tours guide with you! 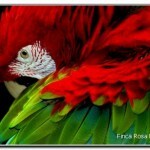 Click here to add Bird Watching to your Costa Rica vacation! Rio Celeste Hike – This five mile hike that will last approximately four hours will begin at the Tenorio Volcano Nationa Park and travel through the tropical rain forest. You will arrive at the “Los Teñideros”, where two streams of sparkling water blend to form the river’s heavenly blue color. You finish up your hike through more tropical forest at the base of the Arenal volcano, which you might be able to see spewing ash, red hot lava (in the afternoon), rocks and extremely hot gases from the top ( if the clouds allow viewing). You need to be excellent physical shape for this tour. 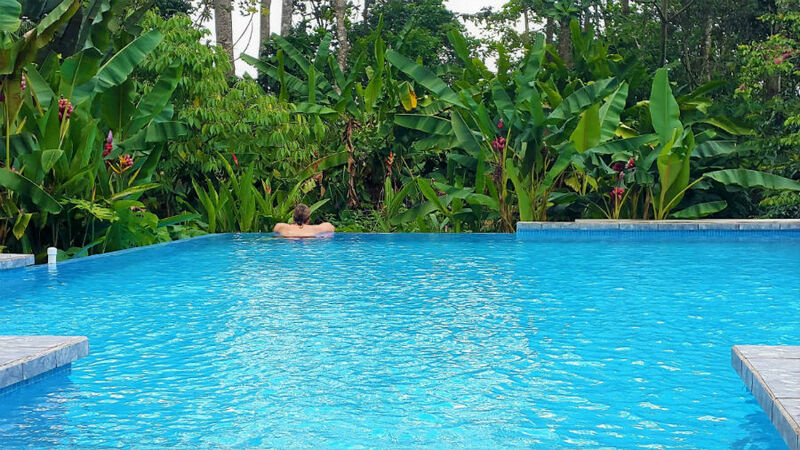 From $100 per person – available from Arenal area rain or shine! Rio Celeste – As legend goes, when God was done painting the sky, he rinsed his paint brushes in the flowing river named Rio Celeste (meaning Light Blue River). After entering through the park’s ranger station you will be guided towards a magnificent waterfall, but not before experiencing the sight of exuberant flora and fauna species. This full day tour is recommended for anyone that loves nature or loves to hike natural outdoor adventures. From $65 per person – available from Guanacaste area rain or shine! 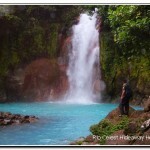 Click here to add Blue River/Río Celest Tour Tour to your Costa Rica vacation! Botanical Gardens – Take advantage of the ideal weather conditions to view the most beautiful natural botanical gardens in the world! You do not have to be a botanist to be able to enjoy the tropical flora all year round. Gardens are preserved, cultivated to bring everyone captivating pictures of timeless beauty of the earth’s creations. 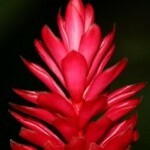 Click here to add Botanical Gardens to your Costa Rica vacation! Bri Bri Waterfall– Also known as the Volio Waterfalls is located in the Bri Bri Indigenous Reservation near the town of Bri Bri, in the province of Limón, Costa Rica. Be prepared to hike a moderate amount to reach this fifty foot high waterfall with a large pool located at the bottom of the falls. 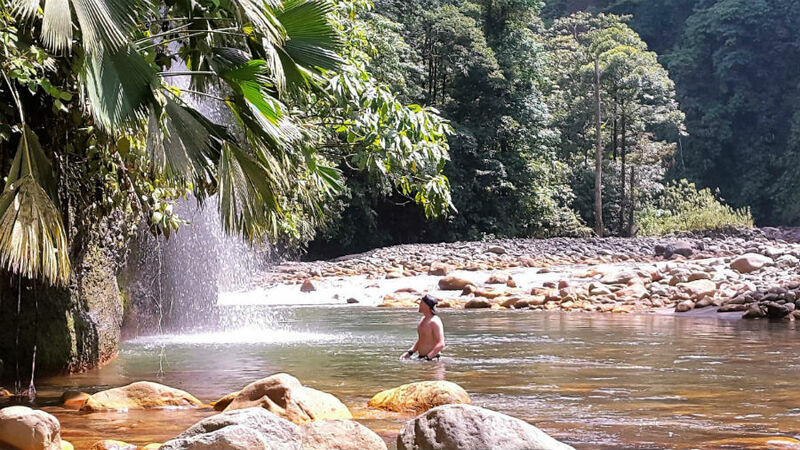 This waterfall is very popular with the locals and tourist. 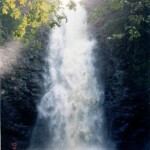 Click here to add Bri Bri Waterfall to your Costa Rica vacation! Butterfly Sanctuary – Imagine hundreds or even thousands of live butterflies flying around a large enclosure. See the anatomy and physiology of butterflies in their different stages; learn about their predators, their defense mechanisms and other insects. Costa Rica butterfly exhibits are immensely popular with people of all ages. Include a butterfly tour in your vacation to Costa Rica, you will be amazed at what you will learn! Click here to add Butterfly Sanctuary to your Costa Rica Vacation! Canyoneering – Image yourself surrounded by lush rainforest atop a magical canyon, getting ready to descend down your first waterfall! No experience is needed; this tour is for anyone who is in moderate physical condition. The guides are professionally trained in wilderness first aid and CPR and daily inspections are carried out on all equipment. Enjoy yourself while rappelling and climbing at a degree of difficulty you feel comfortable with. Canyoneering Rappel Waterfalls – This incredibly exhilarated Canyoning adventure will be taking you down waterfalls, up steep inclines. You will need to use some rock climbing moves as some parts of the canyon are less than five feet in width. This adventure will require people to utilize their arms, legs and “bum”, so be sure to wear clothes that you can get muddy or wet. Children must be over 10 years old. 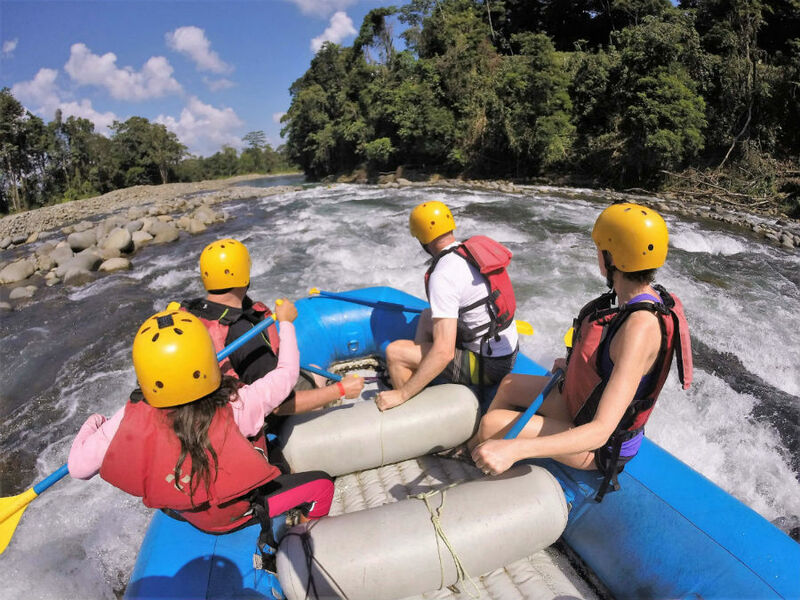 From $85 per person – available from La Fortuna, Limón, Rincon de la Vieja, Quepos Turrialba, and Uvita area rain or shine! Each area is unique in what you are rappelling. Combo Rafting & Rappelling Adventure – The Colorado River offers class II & III rapids. After safety instruction, you will have the choice of either being followed by the guide on a separate raft or accompanying you in your raft. The two person raft is perfect for families and or couples who want independence from the “team experience.” The two hour rafting journey will be followed by rappelling using certified equipment and then a delicious lunch. Children must be over 9 years old. From $143 per person – available from Guanacaste area rain or shine! 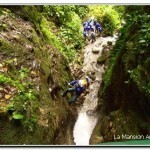 Click here to add Canyoneering to your Costa Rica vacation! Cave Exploration – Get a rare glance into a magical underground world filled with caverns, ancient marine fossils, rivers, stalactites and stalagmites, and strange subterranean creatures. You will hear the echoing of the rivers and waterfalls from a distance beneath the surface of Costa Rica. Cave exploring is awesome for Co-workers, Families, Students and Team Groups!! 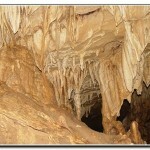 Click here to add Cave Exploration to your Costa Rica vacation! Cloud Forests – Costa Rica has highland forests that are surrounded in mist and clouds where a considerable amount of the flora derives their precipitation. Cloud forests captivate visitors and scientists with their tremendous flora biodiversity. Lace up your hiking boots, grab a light sweater or jacket and find your walking stick to explore these highland tropical rain forests. 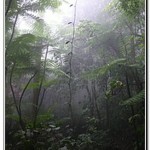 Click here to add Cloud Forests to your Costa Rica vacation! Beaches of Cost Rica – Costa Rica has the most stunning, unspoiled beaches in the world! Travel to the Caribbean beaches if you want to start your day with a breathtaking view of the sun welcoming a new morning while ending your fabulous Costa Rica vacation on a Pacific beach that is unblemished from mankind. What a way to surround your Costa Rica vacation, sun in your hair and sand between your toes while listening to the wildlife! 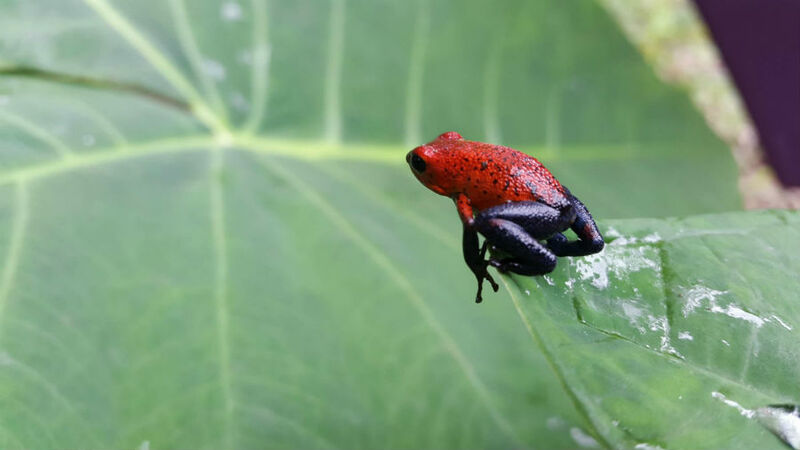 Frog Watching – The tiny blue jeans poison dart frog, as pictured to the left, is one of the most iconic amphibians of Cost Rica. The best time to find frogs is during the early dawn and dusk hours, when the ambient temperature is cooler. AAA Tour Guides know the frog’s favorite hiding places and can spot them despite their small size. 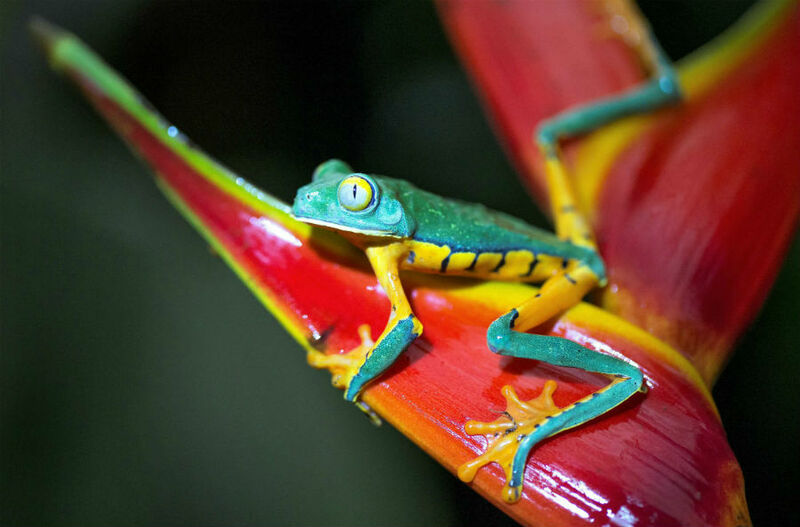 Click here to add Frog Watching to your Costa Rica vacation! 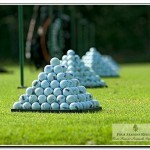 Click to add Golfing in your Costa Rica vacation! Hanging Bridges – Want to see nature at its most raw and primal, hanging bridges offers travelers a chance to take a step back in time, showing what the world was like millions of years ago. 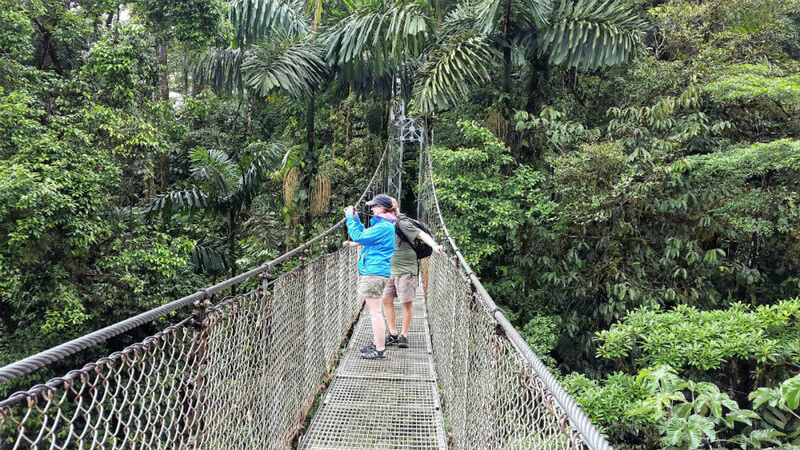 Not for the faint of heart, you can set your own pace or with a guide while looping through the rainforest observing nature with its many orchids and other flora and fauna from a bird’s eye view. Early morning walks for birders can also be arranged. 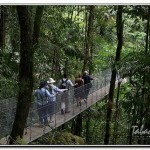 Click here to add Hanging Bridges to you Costa Rica vacation! Hiking / Walking – There are so many places where you can hike! We can arrange hiking tours anywhere in Costa Rica, such as Arenal Volcano, Cano Island (hiking and snorkeling), Corcovado National Park, El Silencio Mirador, Hot Springs, Manuel Antonio National Park, Rincon de La Vieja National Park Santa Elena Cloud Forest Reserve, Santa Rosa National Park, Suspension Bridges, to name a few! Be a EcoFriend…Take a Hike or Backpack! Click here to add Hiking / Walking to your Costa Rica vacation! Horseback Riding – Tours can be arranged for both families and large corporate groups, including the inexperienced! 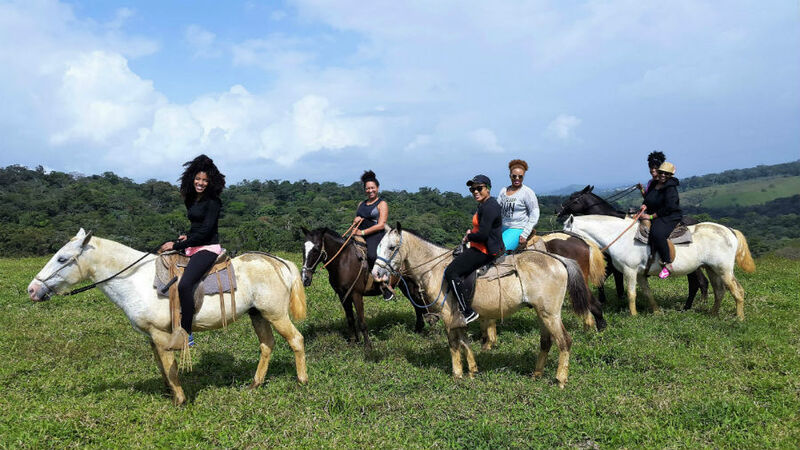 Horseback riding is possible throughout most of Costa Rica. Some of the more common locations for riding are Arenal, Manuel Antonio, Monteverde and Rincón de La Vieja. So kick up your heels and mount your steed from a few hours to an all day tour, to view sites that you cannot see from the road! 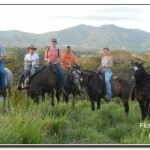 Click here to add Horseback Riding to your Costa Rica vacation! Hot Air Balloon Tour –The first hot air balloon ride in Costa was in 1991 by Tucker Comstock. There is no way to describe on paper how gliding virtually silently over Costa Rica’s landscape feels. Costa Rica’s hot air balloon tour was rated as one of the top 10 ballooning vacation destinations in the world by Forbes Magazine. Click here to add Hot Air Balloon Tour in your Costa Rica vacation! 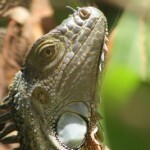 Iguana Verde Foundation – This nonprofit foundation was established in 2001 by Mr Edsart Besier, a Costa Rican resident. 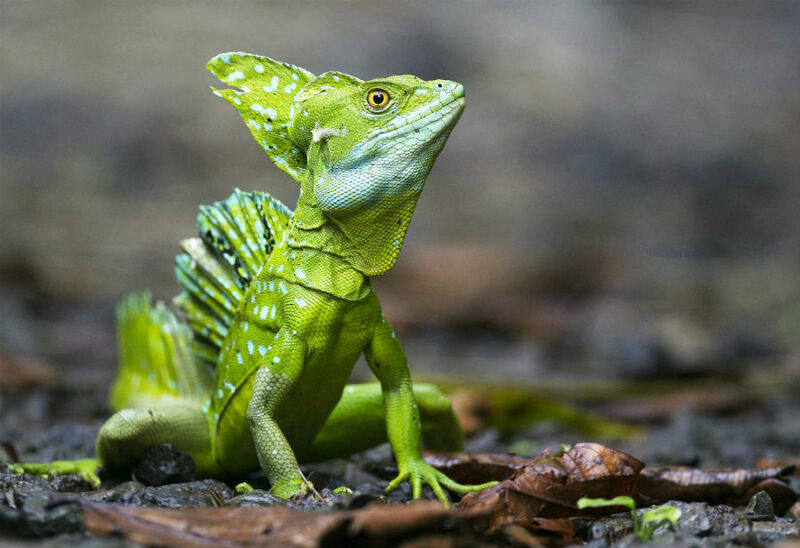 There are 8 different types of iguanas: ground or rock iguanas, the common green iguana, the desert iguana, the Fiji banded iguana, the Galapagos marine iguana, the land iguana, the rock dwelling iguana, and the spiny-tailed iguana. Learn about this very important animal before they are no longer found on our planet. Click here to add Iguana Verde Foundation to your Costa Rica vacation! Indigenous People Tour – Many years ago when Columbus landed near Puerto Limón, indigenous groups scattered into the mountains of Costa Rica to avoid slavery and taxation by the Spaniards. Most of the remaining tribes live very similar to the ways they lived years ago. Take a step back into time and learn the ways of their fathers and experience how they lived! Click here to add Indigenous People Tour to your Costa Rica vacation! Jaguar Rescue Center – Built in 2008 and located in Puerto Viejo. This is a rescue and education center where animals are released back into the wild once they are rehabilitated or reach sexual maturity. The Jaguar Rescue Center keeps its door open solely on the generous donations of its visitors. Animals arrive on a daily basis that are injured or sick. 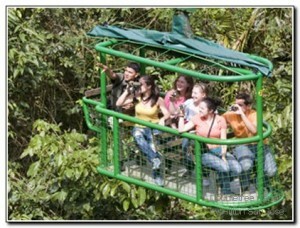 This is a wonderful place to visit and learn hands on about Costa Rica’s wildlife. 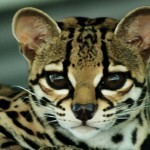 Click here to add Jaguar Rescue Center to your Costa Rica vacation! Jewel’s of the Rainforest – Located in Monteverde’s rain forest and cloud forest, is the World’s 3rd largest private collection of insects that is for public viewing. All the exhibits of over 1 million specimens are arranged in an artistic design. Dr. Whitten has been collecting insects since the age of five in the topical Louisiana, USA. 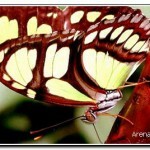 Enjoy a special video “Jewel’s of the Rainforest” which features many insects from the various climates of Costa Rica. Come, capture and explore the beauty and the knowledge that Dr. Whitten’s Bio-Art Exhibition has to offer. 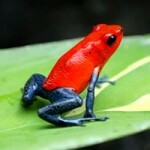 Click here to add Jewel’s of the Rainforest to your Costa Rica vacation! 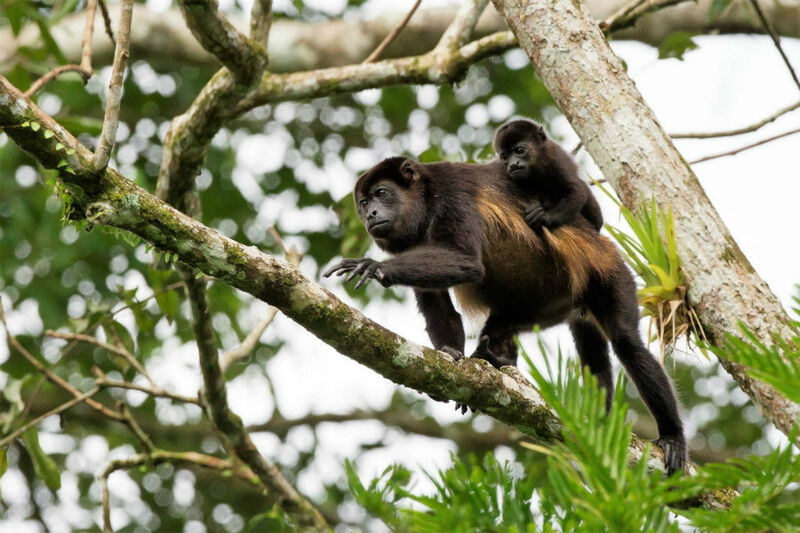 Monkey Watching – Just like bird watching, monkey watching has become popular animal activity amongst tourists and ticos alike. Costa Rica is the home to four species of monkey, the howler monkey, the spider monkey, the squirrel monkey and the white faced Capuchin. AAA Tours can take you to where the monkeys hang out for your famous picture taking event. 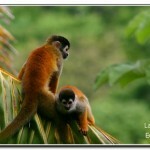 Click here to add Monkey Watching to your Costa Rica vacation! 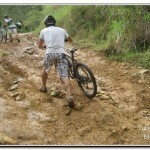 Click here to add Mountain Biking to your Costa Rica vacation! Museums – December 1, 1948, President José Figueres Ferrer of Costa Rica abolished the military of Costa Rica and put the budget previously dedicated to the military towards to security, education and culture. Costa Rica now has high education standards for its people and a long history of peace and prosperity. Most of the museums can be found in and around the capital city of San José. 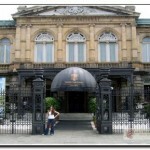 Click here to add Museums to your Costa Rica vacation! Santa Rosa National Park & Liberia City Tour – In 1856 the Costa Rican army teamed with countrymen beat a group of filibusters that wanted to conquer the entire central American terrain. This park is extremely important history for not only our freedom that was fought in the town of La Casona but also for the protection of our dry forest. As you walk through the forest you will have the chance to see 2% of the worldwide biodiversity in one place. 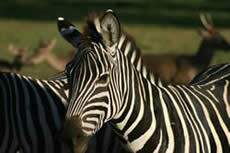 Along the trails you will spot all kinds of animals and exotic tropical birds, then you will be heading to Liberia. During your walking tour of Liberia also historically known as La Ciudad Blanca, where all the adobe houses are white as they line the white dirt roads. 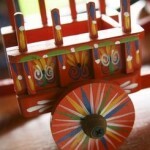 You will have an opportunity to purchase souvenirs as we proudly show you these historic places. From $129 per person – available from Guanacaste area rain or shine! 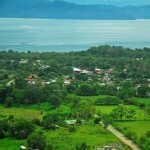 Click here to add Santa Rosa National Park & Liberia City to your Costa Rica vacation. San José Capital Tour – Although founded in 1737, San José, a bustling city, is considered to be one of the most cosmopolitan cities in Central America. Here you will find many bars, markets, museums for kids as well as adults, restaurants of all flavors, and a fast paced night life along with great accommodations to get a great night’s sleep. 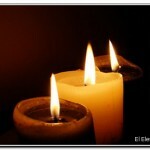 Click here to add San José Capital Tour in your Costa Rica vacation! Sloth Sanctuary – Visit this center which rescues, rehabilitates and takes in confiscated animals and sloths with special needs. The tour includes a one hour guided canoe ride where you may see wild sloths and other inhabitants of the tropical rainforest. Get up close and personal through observational contact of baby sloths at the new nursery facilities. 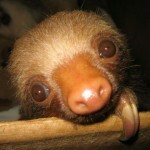 Click here to add Sloth Sanctuary to you Costa Rica vacation! Click here to add Tennis to your Costa Rica vacation! Turtle Nesting – A main attraction of Tortuguero National Park is to see the sea turtles nesting. Although there are mainly the Green Turtles, Leatherback Turtles and Hawksbill Turtles nest in the area as well. Most of the egg laying is done at night under a waning moon, but it is possible to see the stragglers lay eggs during the day. The “Season” for turtle laying eggs is between the months of July – March. Click here for turtle and frog pictures. Turtle Nesting Night Tour – See the enormous seven foot Leatherback Turtles come on shore to dig a hole into the sand and lay over sixty-five eggs. After sixty days late the baby leatherback turtles will emerge and begin their journey for survival. This tour operates only between November through January. This is one of the most incredible phenomenons of Mother Nature! From $84 per person – available from Guanacaste area rain or shine! 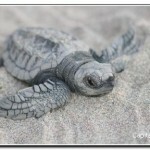 Click here to add Turtle Nesting to your Costa Rica vacation! 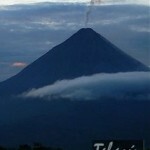 Volcanoes – Arenal and Poas are two famous active volcanoes in Costa Rica; Poas constantly emits sulfur fumes and steam and Arenal is always emitting steam, ash and sometimes red hot lava flow. Poas requires a bit of a hike to get to the top to view the nearly mile wide crater, where as you can view Arenal from the comfort of your tour guide’s vehicle. They are a must see at any age! 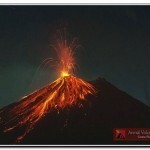 Click here to add Volcanoes to your Costa Rica vacation! Waterfalls – Costa Rica is the size of West Virginia, but it contains dozens of mountain springs, streams, winding rivers and diverse topography, all working together to offer the most breathtaking waterfalls in such a small area. Numerous cascading waterfalls can be found all throughout Costa Rica and most are great day hike destinations and invigorating afternoon swim. Click here to add Waterfalls to your Costa Rica vacation! Wine & Dine – Take advantage of the professional chefs found in Costa Rica to deliver to your table a unique dining experience. 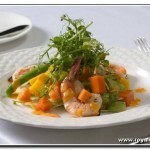 Elegant cuisine is found throughout Costa Rica from roadside restaurants to your diamond rated hotels. You can enjoy the fine dining at a fraction of the cost, without having to spend the night at the establishments. Evening attire maybe required. Click here to add Wine & Dine to your Costa Rica vacation! 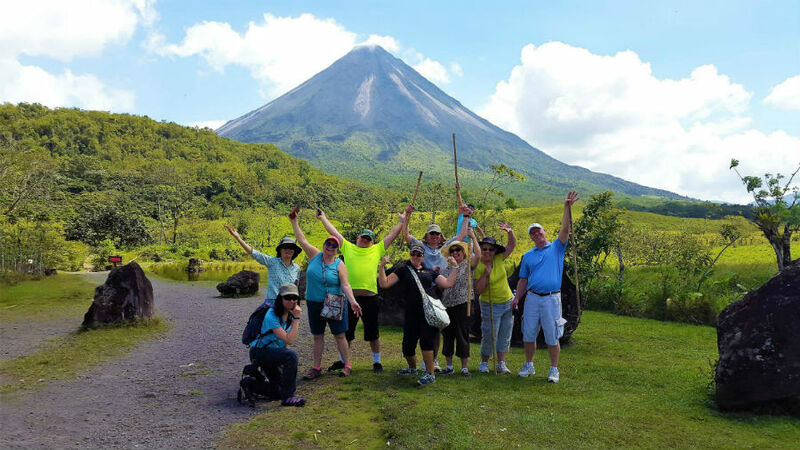 1968 Forest Trails Tour – Arenal Volcano erupted on Monday, July 29, 1968 at 7:30 am after being considered by many to be extinct. The eruptions, which lasted for several days, spewed rocks, lava and ash for over 9 square miles. The 1968 eruption made trails and a small lake, which are perfect for spotting many types of birds and wildlife. It’s recommended for hikers in good physical condition & will take approx. 3 hours to complete. 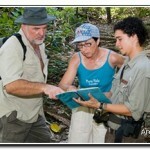 Click here to add 1968 Forest Trails Tour to your Costa Rica vacation!